Hello! 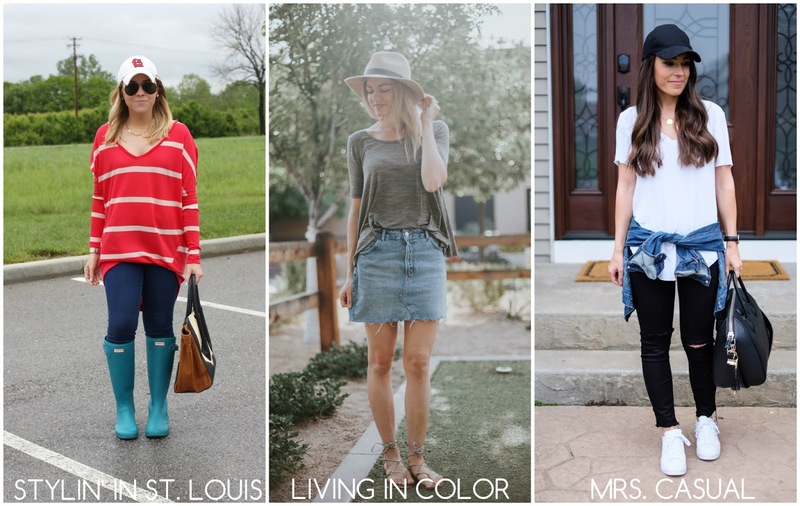 Hunter boots have been on major repeat this past week. We have gotten so much rain that it might be better to travel by boat. My mom lives in one of the areas that has flooded and is unable to go home. Hoping the water crests and the river starts to go down. Spotlight: Our spotlight of the week is Rachel of A Blonde's Moment! We love the pop of color that Rachel added to her outfit! 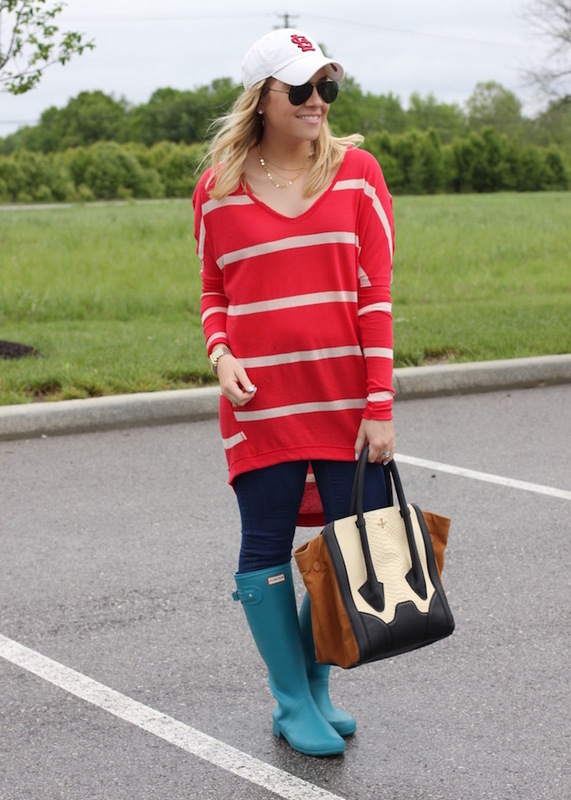 The red bag goes perfectly with her nautical look! Such a lovely outfit! And the bag is too cute!! So sorry to hear about your mom. I hope she is able to return to her home soon. Love the color of these Hunter's -- such a vibrant color for a dreary day. 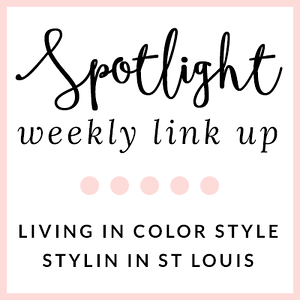 Thanks so much for sharing my post for this week's spotlight! You look adorable, love the hat and those are one of my favorite colors of Hunters! Praying your mom can go home soon. what a cute top, it looks so comfy. The amount of rain we are getting is ridiculous! I hope your mom is able to return home soon! Love your turquoise Hunters! Sorry to hear about flooding. Spring is my favorite season, but it always comes with spring storms unfortunately. Love your cozy sweater! 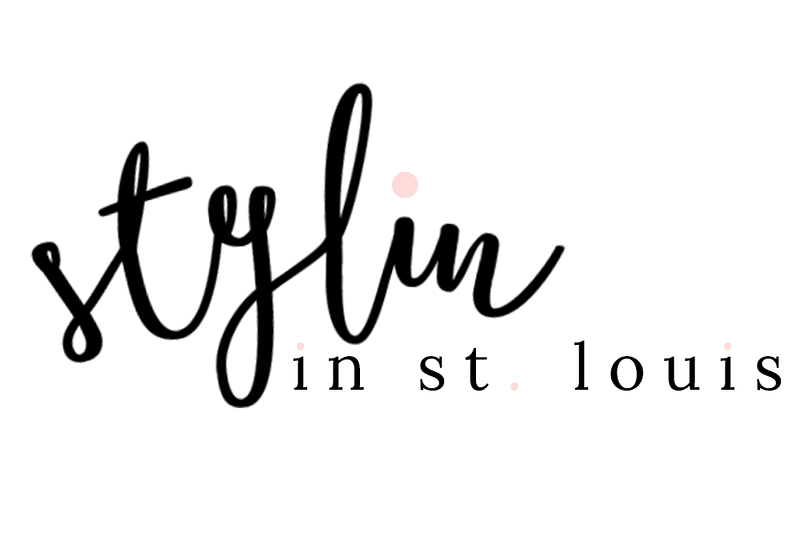 Ugh, all this rain has been crazy- STL has been getting the brunt of it, that's for sure. Sending good (and dry!) vibes! Love your stripes, babe. 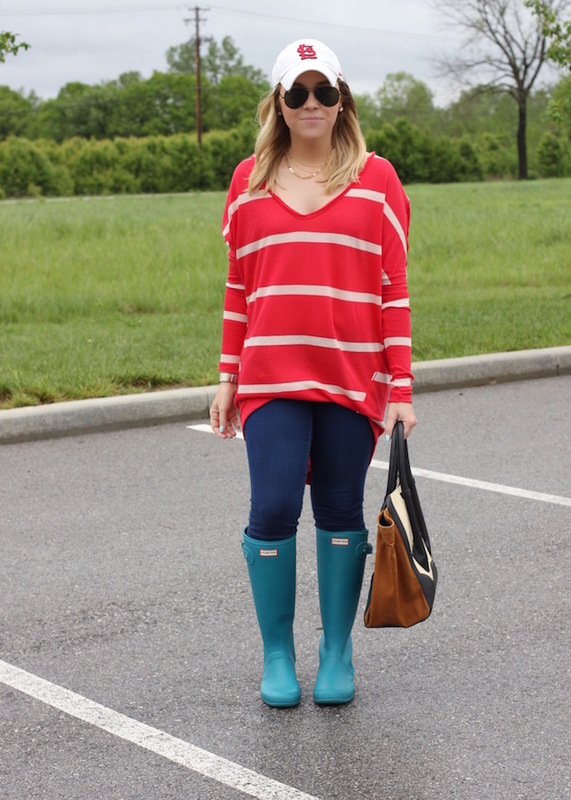 I don't even have hunter boots, because we rarely get rain here! But we did have over 6 inches of snow last weekend!! At least you have these cute boots! Hope it stops soon. Hope the rain stops soon, you look so cute in this casual outfit! Hope things start to dry out soon! It's been raining a lot here too. So much so that I can barely take outfit pics! You are putting those hunter boots to great use though! Super cute! umm....how cute are you?! At least you look adorable and perfectly prepared for the rain! Your turquoise hunters are so cute! While I'm not much for rain, it's at least nice to have good footwear. Hope your Mom can get home soon and there wont be too much flood damage. Sorry about all the rain you have been getting. We are about to get it for the unforeseeable future. 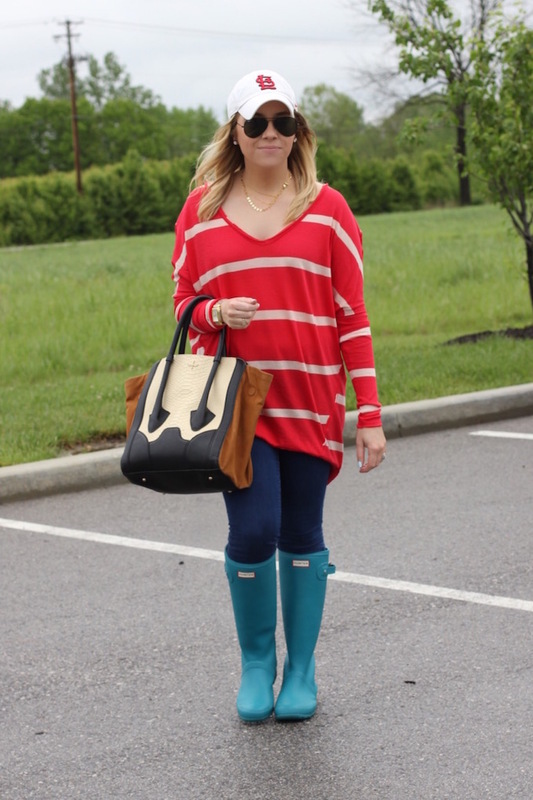 Love this rainy day look. Your top is too cute! Oh goodness, hope your mom is alright! It has rained a lot where we are too but thankfully no flooding yet. Cute hat! Such a cute look! We have had so much rain too lately. I am over it. I love adding a hat to a casual look...I wear them all the time! 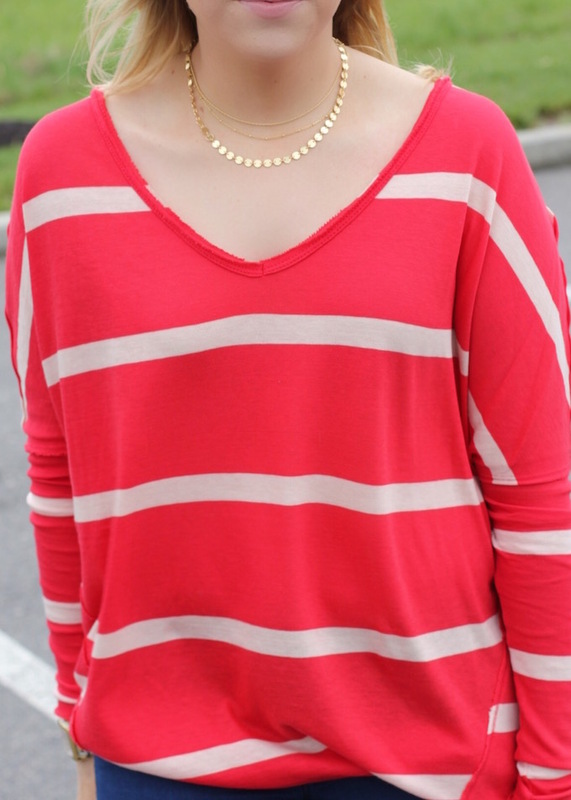 That striped top is so pretty on you! 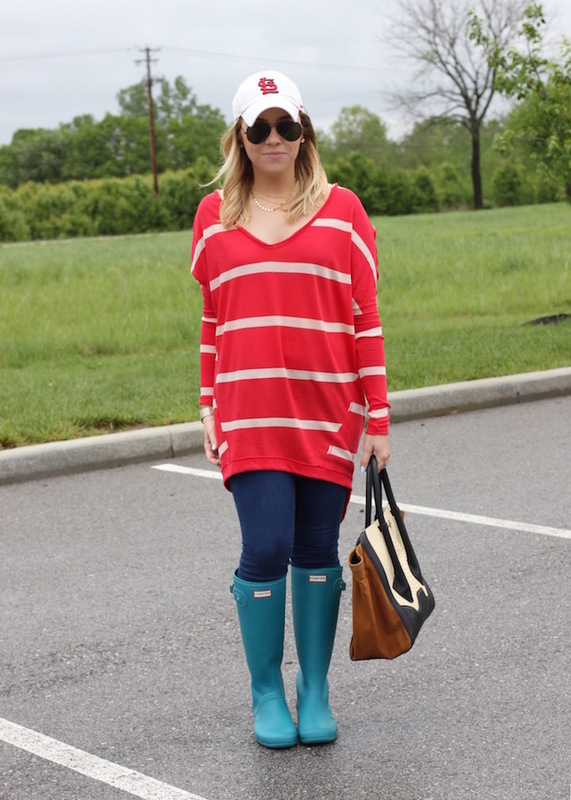 Love, love, love your Hunter boots! Loving the red and blue together!! Hoorah for a sun-filled weekend, right? I love those turq boots everytime you wear them! They are so cute with the brightly covered top with stripes! I love your sweater. Looks so cozy and cute!